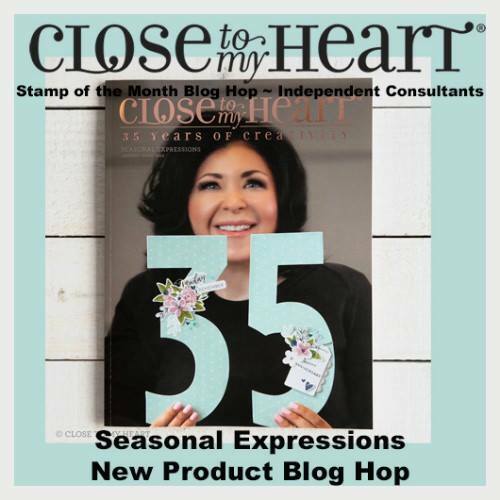 Welcome to the SEASONAL EXPRESSIONS I BLOG HOP...we're so glad you're joining us to see JUST SOME of the wonderful NEW STUFF that is now available from CTMH! 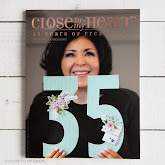 This is a small hop with only 17 CTMH Consultants participating so you should be able breeze through, LEAVE SOME LOVE and be inspired along the way! 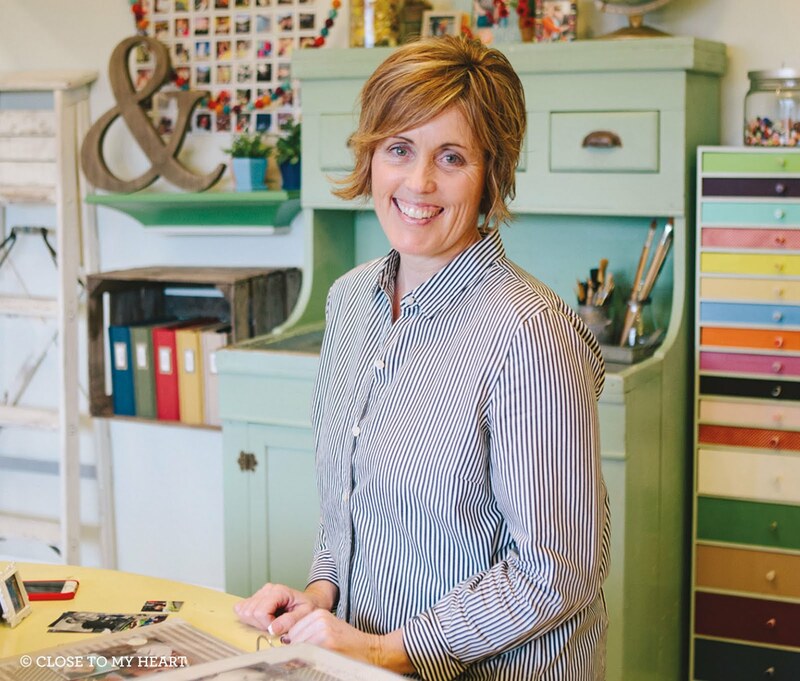 If you've come from Lauren's Blog, you're on the right track...keep on hopping along 'till you get back to where you started! If you're starting here, WELCOME and thanks for joining us! 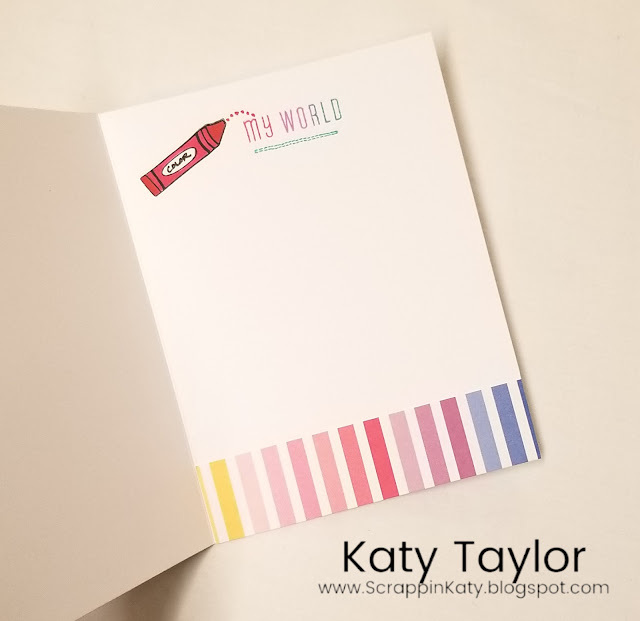 Now...on to my creation...I used the WYW Lucky Friendship Cardmaking Kit because I fell in LOVE with the EXCLUSIVE Stamp Set...here's a look. Thanks for stopping by...be sure to hop on over to Brenda's Blog and see what she has to share! 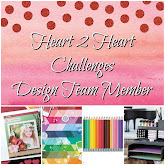 Remember...you can shop for all the products you see here (and even more FABULOUS NEW PRODUCTS) on my website ----> NEW PRODUCTS! Wonderful card. 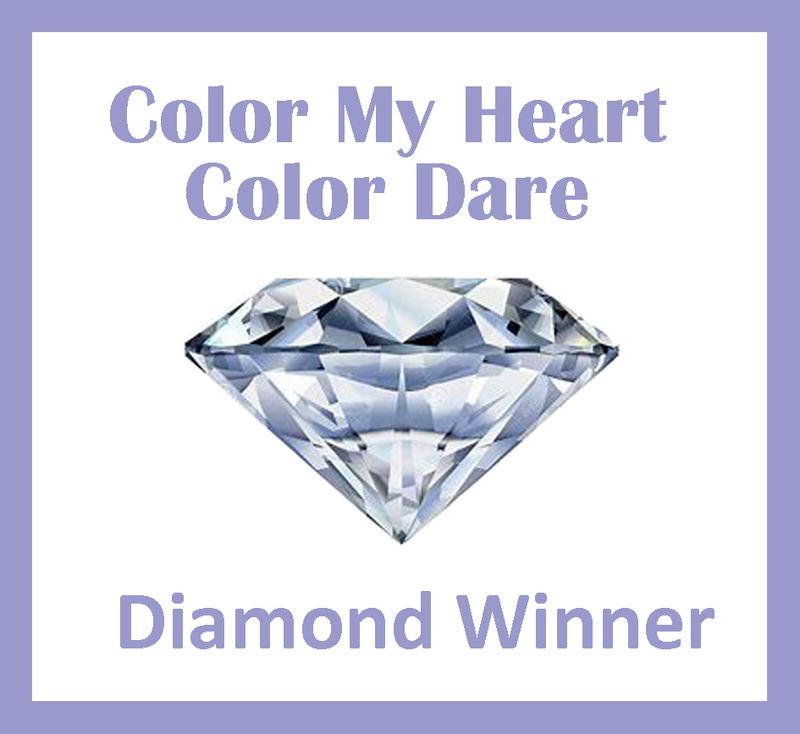 I love the coloring you did on the outside and the inking on the inside. Fabulous tips. 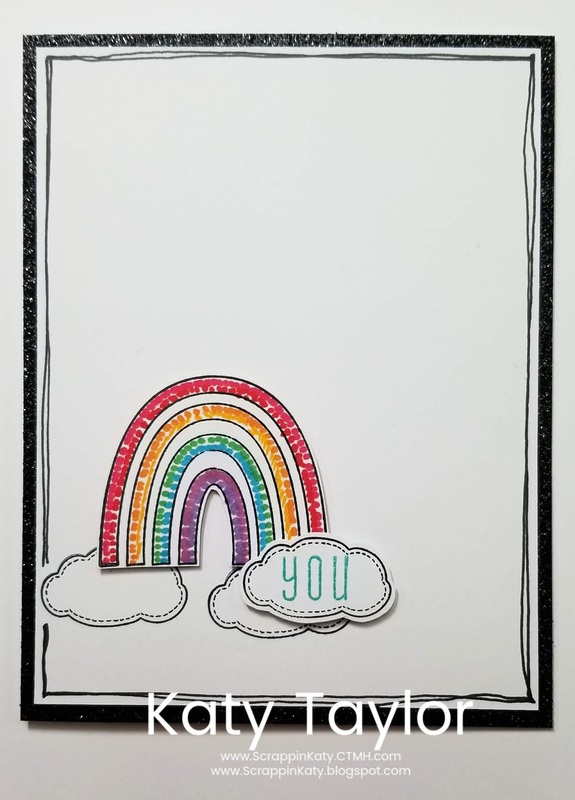 Cute card, love how you colored the rainbow and added doodle lines. I love your card Katy! Love the dotted coloring. Great tip. What a sweet card. I like the simplicity of it. 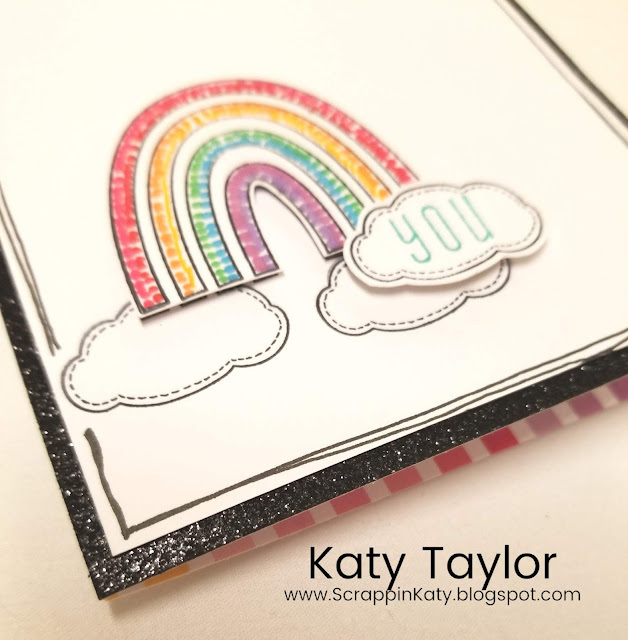 I love how you've dot coloured the rainbow- it looks fabulous! Wonderful card! I love that rainbow!